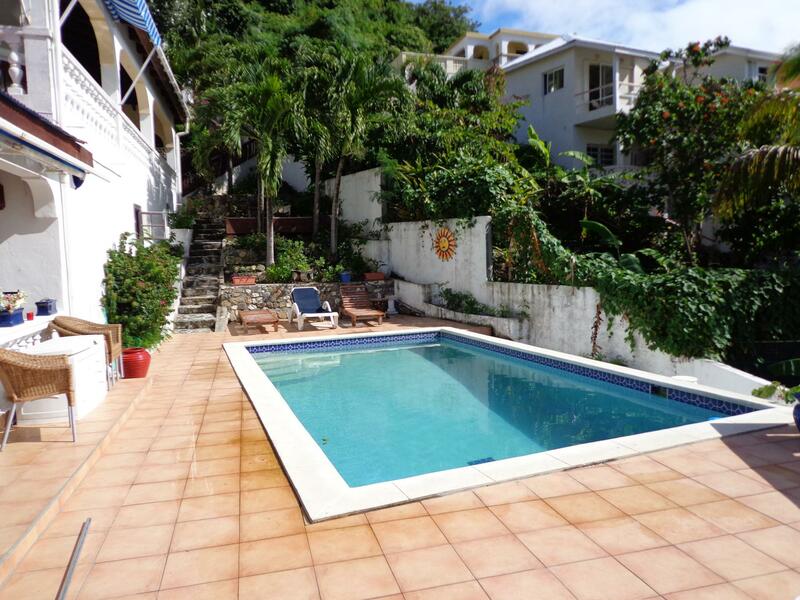 Anchor House is situated in the residential area of Beacon Hill, quiet oasis of luxury and elegance on the shore of the Caribbean Sea. As many press articles describe it the residence designed as an extension of the natural environment is built directly on the rock to become an integral part of the cliff. Elegant private property located in the upscale area of Almond Grove which offers great views and privacy. Unique for its Jacuzzi for everyone to enjoy! Please inquire about this property rental. 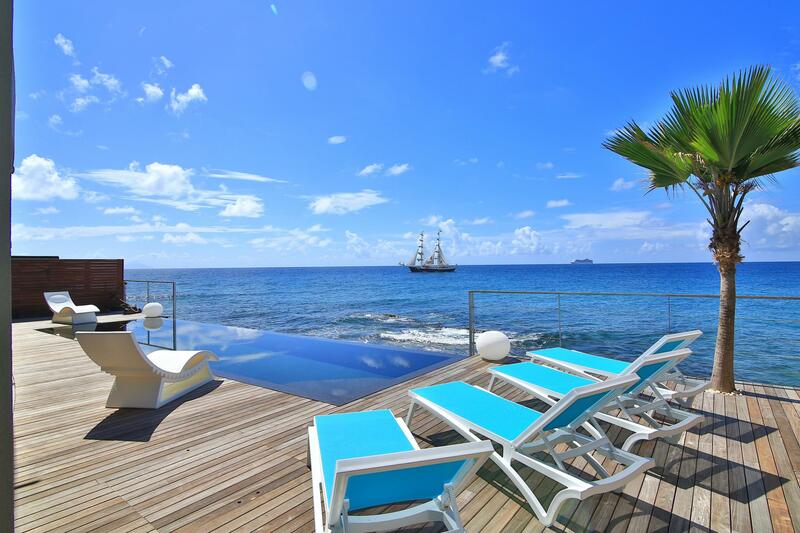 With its Mediterranean village-inspired layout, Porto Cupecoy offers Caribbean comfort with modern convenience. The 2 bedrooms apartment is furnished with modern appliances and furniture. 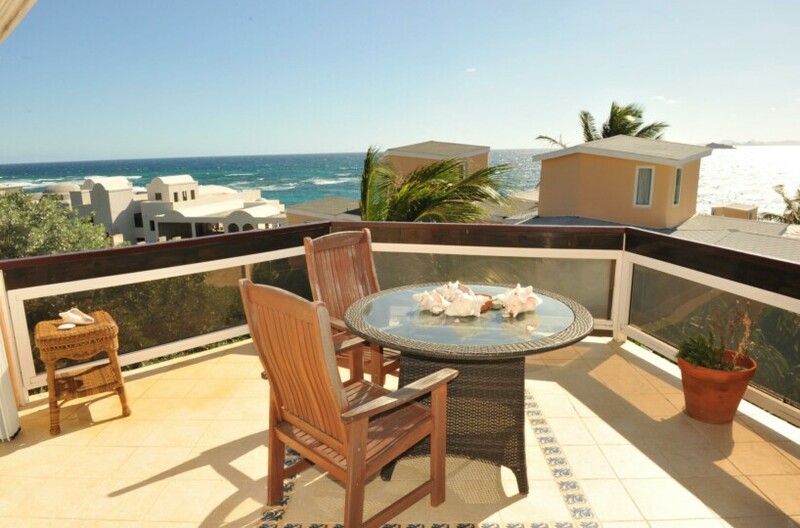 and offers spectacular views on the complex, marina, and the Simpson Bay Lagoon. At the complex, you’ll find various international cuisine restaurants, bakers, supermarket, and clothing stores. 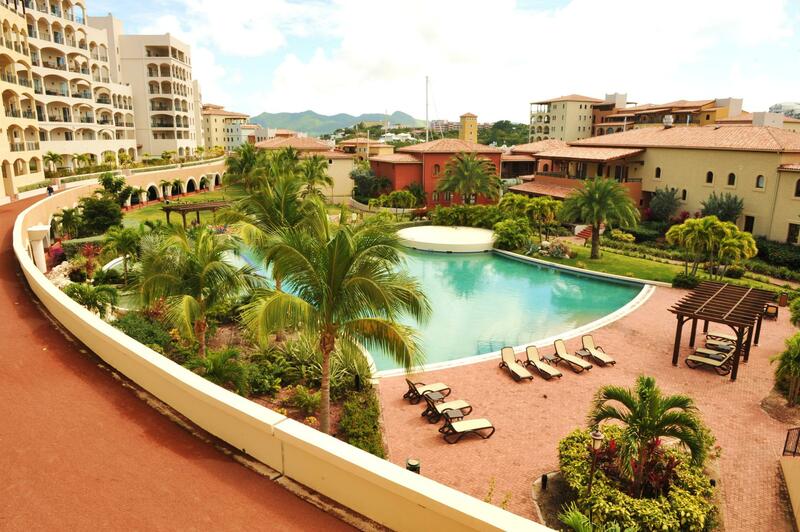 Take advance of the many features that this gated complex has to offer. Please inquire about this property rental.. 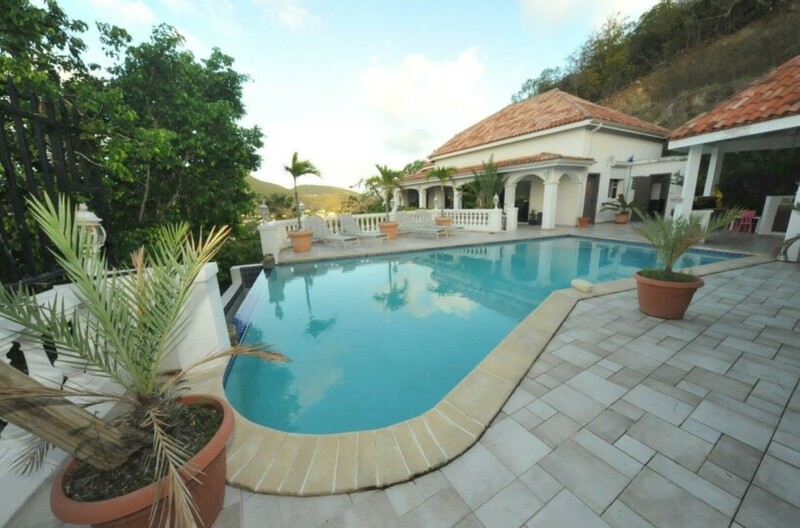 Located on the hillside of Almond Grove in a quiet area with exceptional views of Sint-Maarten, Simpson Bay at the foot of the villa and Juliana airport in the distance, in a residence that is secured day and night. 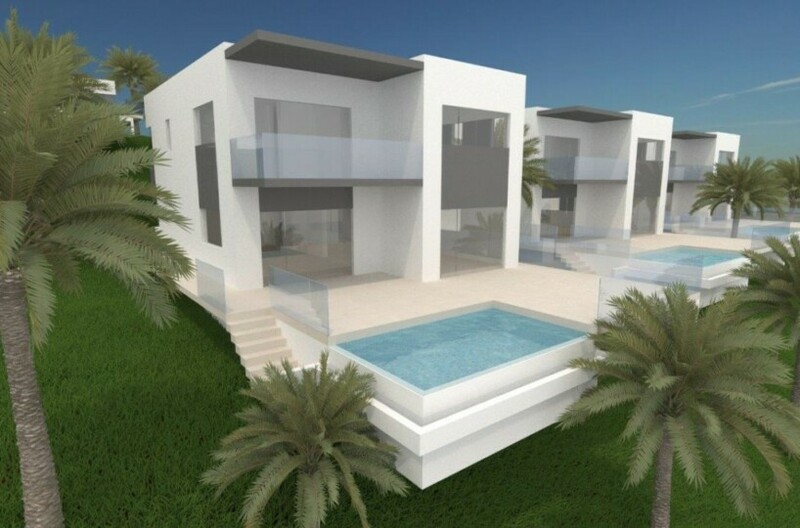 Beautiful 2-room villa with pool and private parking. 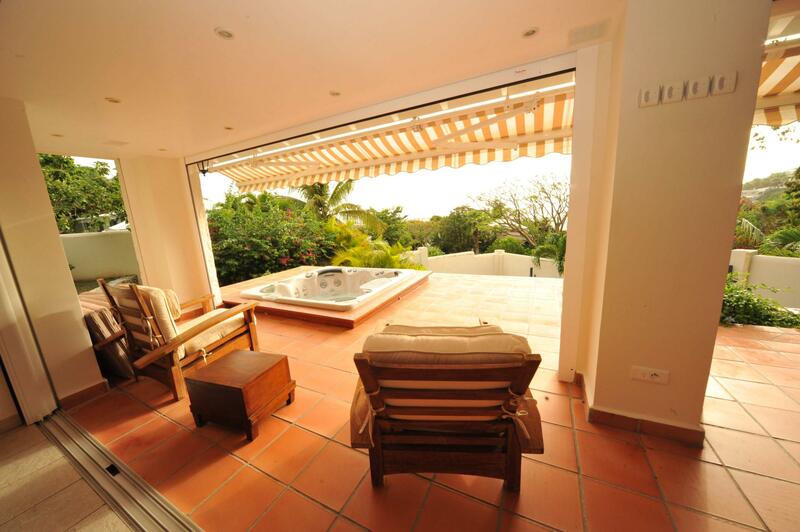 The villa is composed of 2 bedrooms with their own bathrooms. 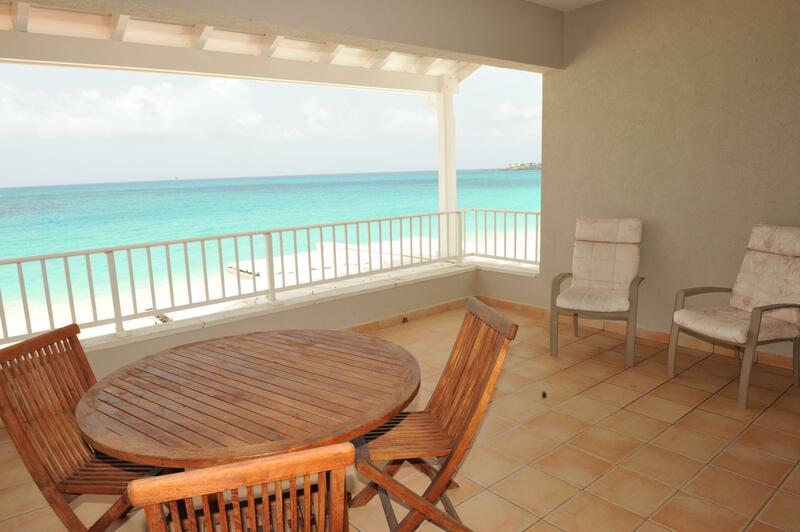 The terrace is covered and has a relaxation and dining area.Please inquire about this rental! The lighthouse at Oyster Bay offers a secured and unique living experience in a private residence with all the amenities of a resort. 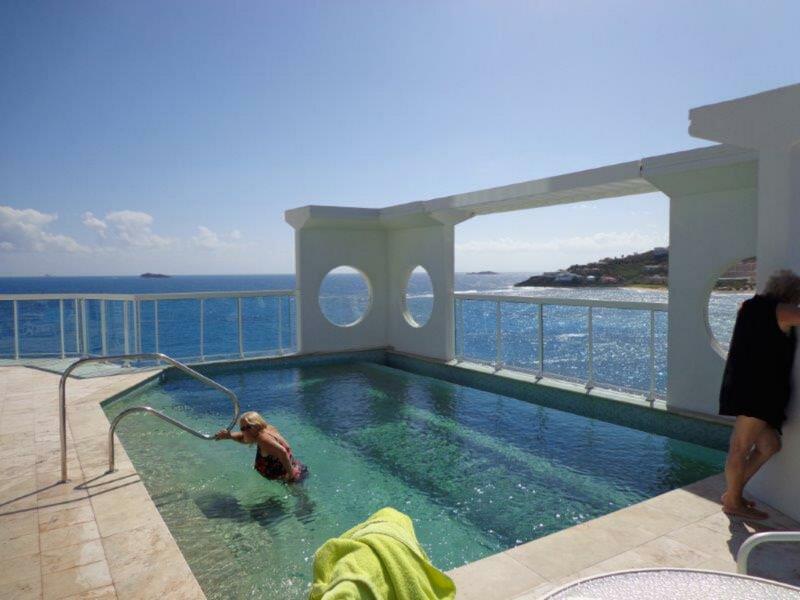 The rooftop features a 360-degree glass dome clubhouse which offfers panoramic views of St. Barths, just across the Atlantic Ocean, as well as the picturesque Oyster Pond Marina. The living area is very spacious living area, equipped with a full kitchen, and private pool and Jacuzzi on the rooftop. 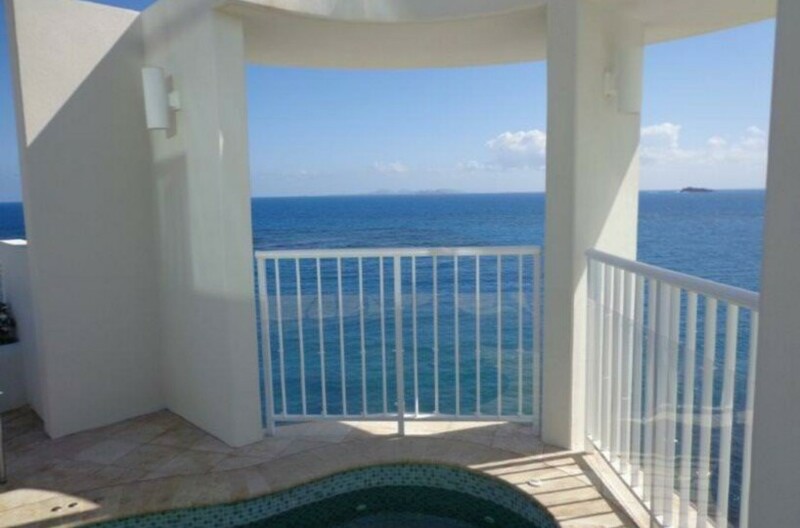 At walking distance of restaurants, grocery store, casino, and the Dawn beach. 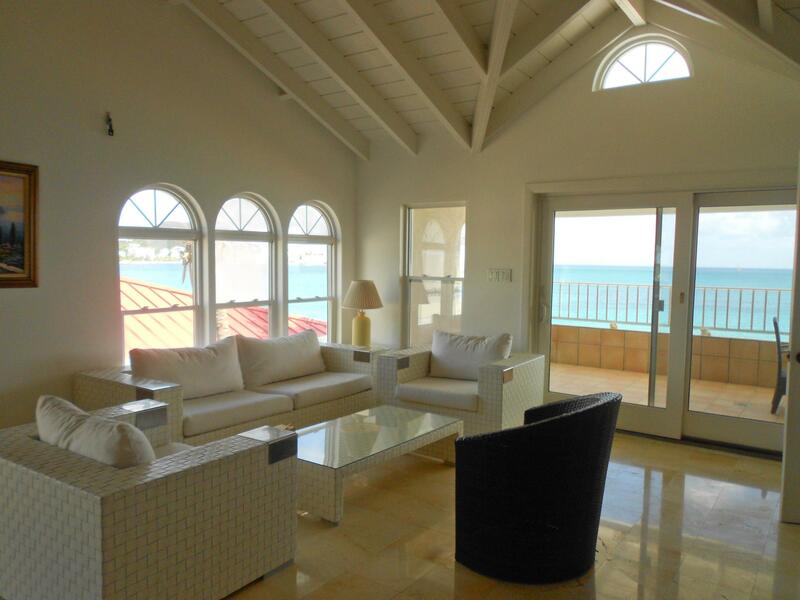 There is nothing more peaceful and serene when living on the 2 + miles of beautiful sandy beach situated along the sparkling Caribbean sea known as Simpson Bay beach. The living room and kitchen offers view on the sea, while the bedroom on the well kept garden. The apartment has a high ceiling with ceiling fans and air-conditioning throughout.Please inquiry about availability! 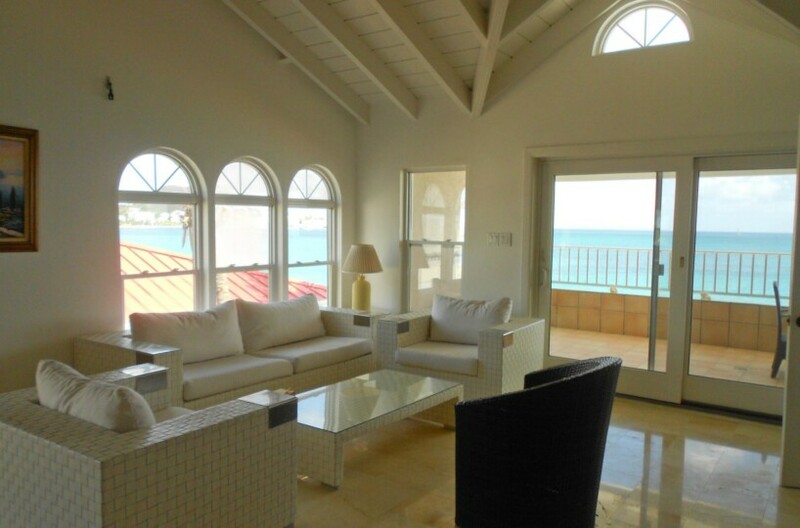 There is nothing more peaceful and serene when living on the 2 + miles of beautiful sandy beach situated along the sparkling Caribbean sea known as Simpson Bay beach. 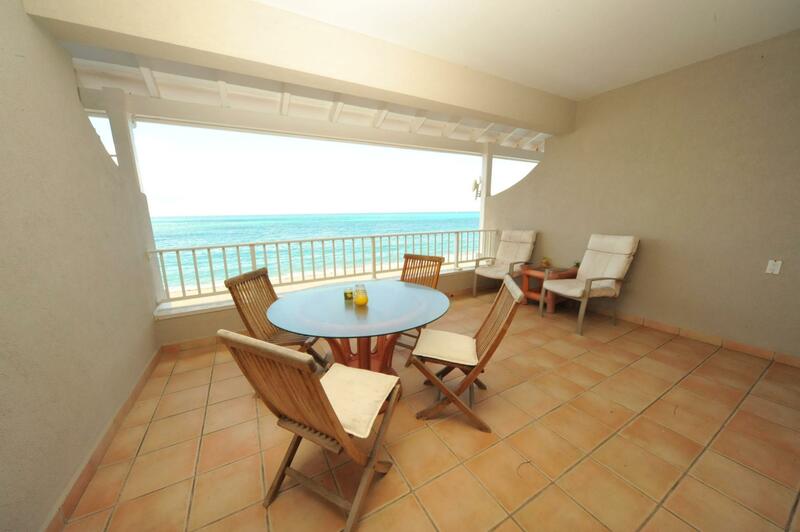 The private terrace, living room and kitchen offers view on the sea, while the bedrooms on the well kept garden. The apartment has a high ceiling with ceiling fans and air-conditioning throughout.Please inquire about availability! 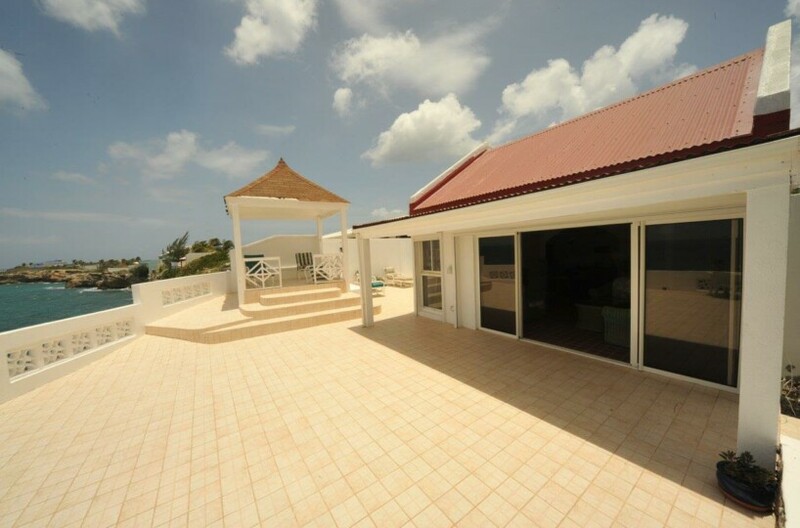 "Thanks to Simpson Bay Real Estate we found our property here in Sint Maarten"
"Thank you for all the guidance and help in finding our ideal property in the Caribbean"